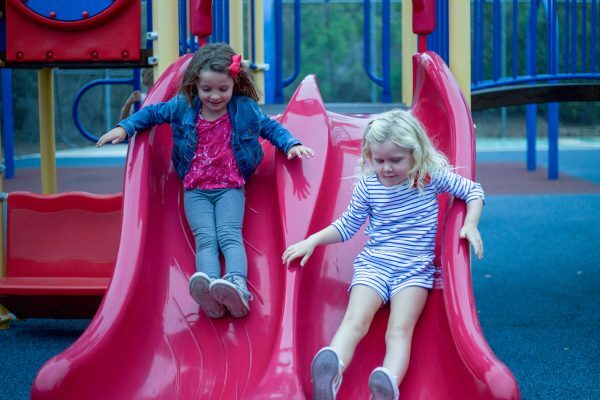 On Tuesday, Oct. 2, the Laguna Beach Unified School District will launch its 2018-2019 Learning Linkprogram for early learning, with its first session from 9-11 a.m.
Learning Link supports early childhood education, fine and gross motor skills, speech and language development, family literacy, and school readiness. The program also provides health and development screenings and referrals to community resources at no cost to parents. The program provides hands-on learning opportunities for children ages 2.5 to 5 years old that encourages both parent and child to participate in dialogue and interaction at various learning stations during each session. Due to limited class size, the district recommends that parents pre-register for Learning Linkto secure a spot. The Learning Link is located in Room 90 in the offices above the Laguna Beach Community Pool, at 811 Manzanita Drive. Parent participation is required. La Playa Center participates in a Patriot’s Day parade. 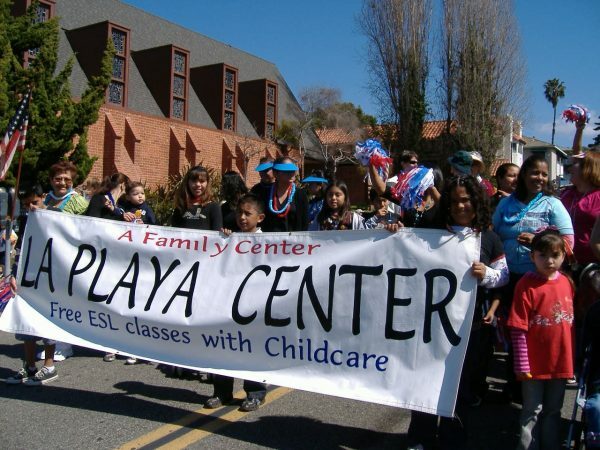 La Playa Center, which runs free ESL (English as a Second Language) classes with childcare at the Boys & Girls Club of Laguna Beach, begins its 23rd year on Monday, Sept. 17. Under co-directors Bonnie Teder and Janet Waters, La Playa offers three levels of ESL classes (beginning, intermediate and advanced), plus programs on nutrition, parenting, etc., in conjunction with the Boys & Girls Club preschool. Classes run from 9:15-11 a.m. Monday through Thursday following the Laguna Beach Unified School District calendar and are open to all interested students regardless of their native language. Last year, the center had students from Mexico, Guatemala, Hungary, Turkey, Russia, Belarus, Thailand and Taiwan. For information on enrolling, or if you would like to volunteer to teach, call 949-374-2513.